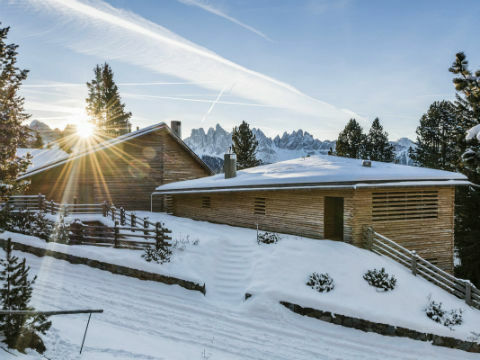 A winter day on the Plose should include at least one overnight stay in one of the Hotels or appartments, farm houses or rooms to rent. 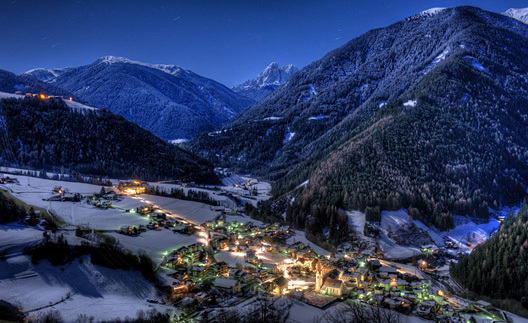 Everyone who has ever experienced a winter night in the mountains will always remember it. 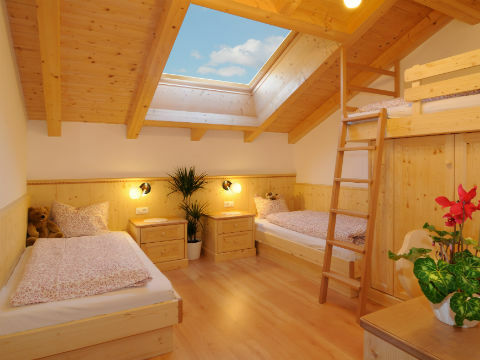 It is up to you to choosy the Kind of place where you wish to stay. 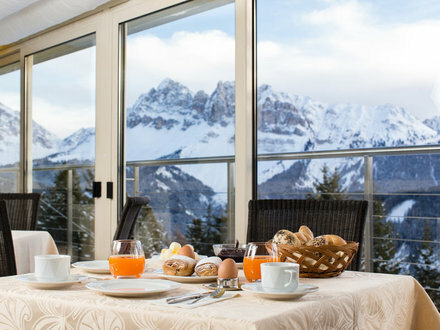 Enjoy your day, the fresh air and the landscape before you come back to your place and rest and relax. 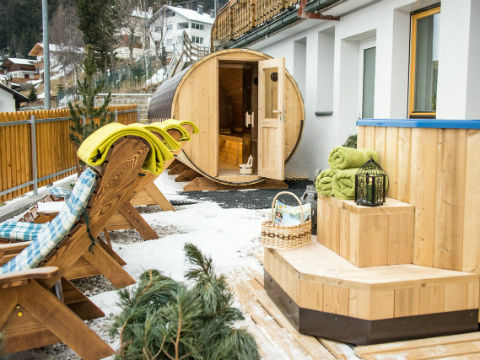 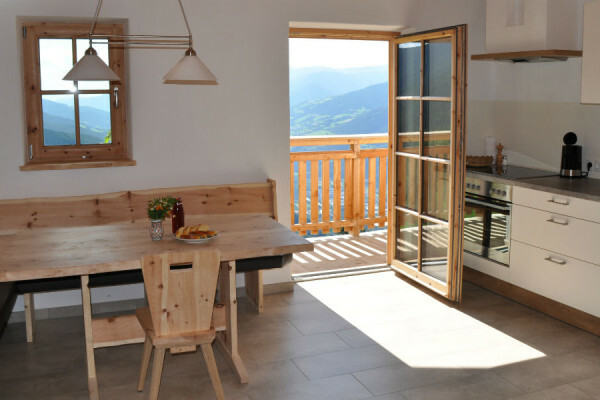 The Bergschlössl – a romantic hideaway for couples in love, a base camp for mountain enthusiasts and a perfect starting point for an unforgettable holiday in nature with the whole family. 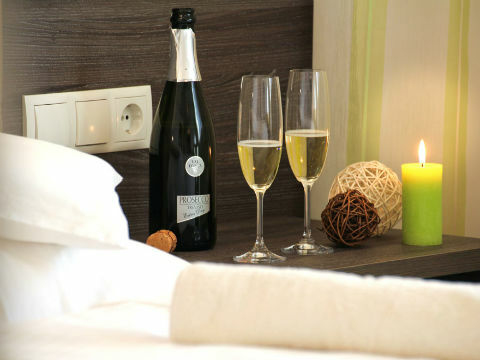 Spoiling our guests is our pleasure! 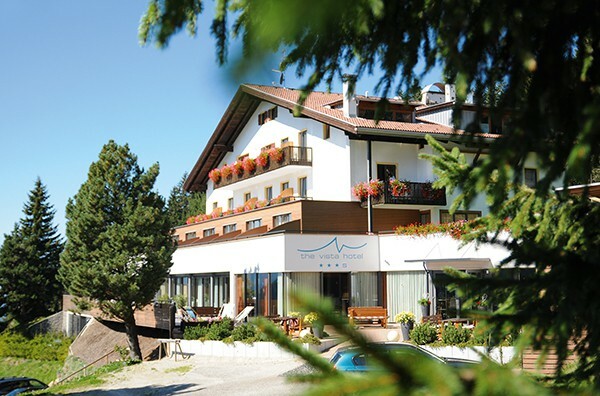 A warm welcome awaits you at our The Vista hotel next to the ski and hiking resort Plose. 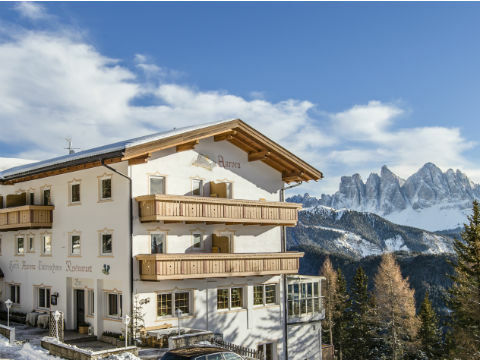 Our hotel is surrounded by such a paradise for all hikers, bikers and joggers, as are the Dolomites, world natural heritage. 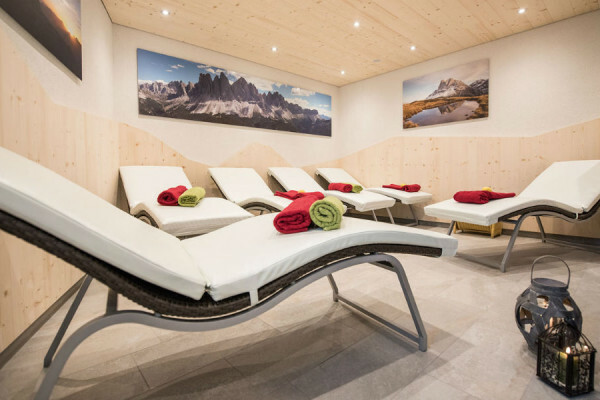 Spend a while in our lounge, treat yourself to a relaxing massage and enjoy the tranquillity far away you’re your hectic everyday life.Check out our special offers! 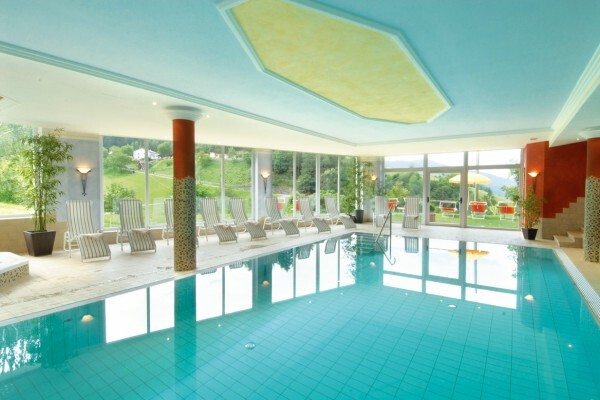 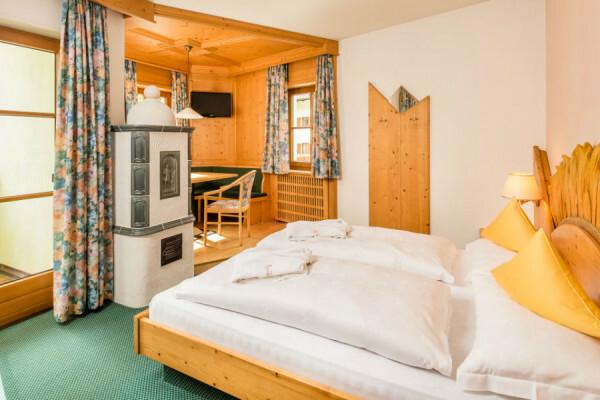 Perfect idyllSurrounded by the countryside and South Tyrolean warmth… your hotel in LusonWhenever your daily routine begins to sap your strength, you begin to dream of taking a holiday. 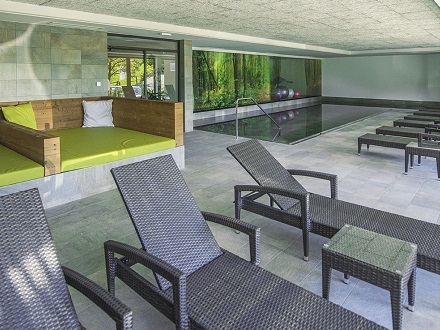 The perfect place to recover, to top up your energy and to feel nature is our Rosental Hotel in Luson. 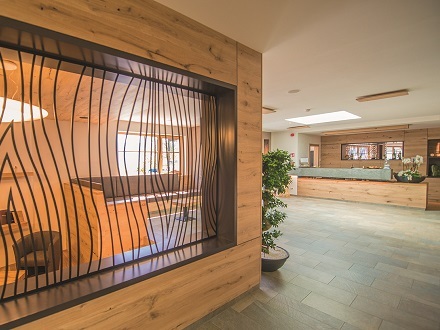 Our home's originality and long-standing hospitality will make you recognise just what's really important in life… yourself and your well-being. 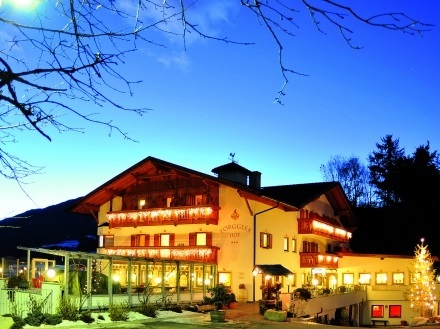 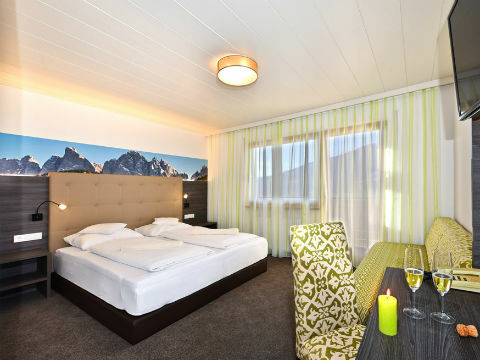 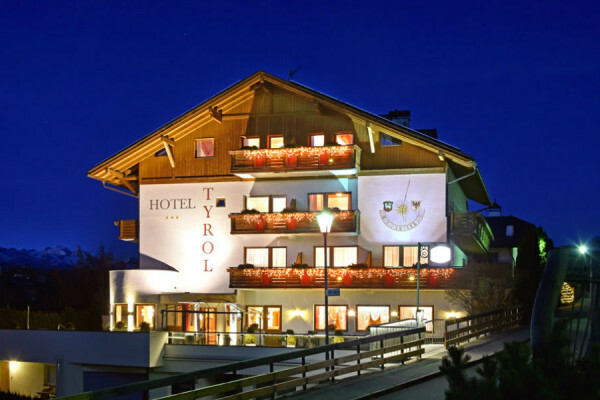 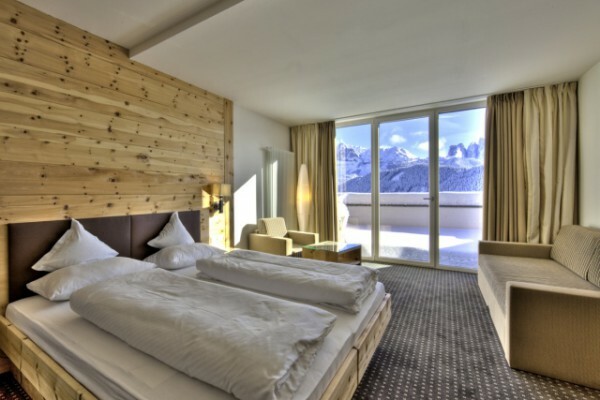 We welcome you to the new Hotel Tyrol with a heartfelt "Gruess Gott!" 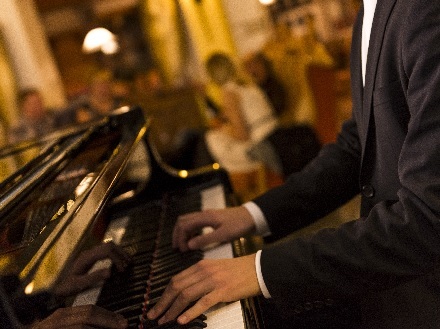 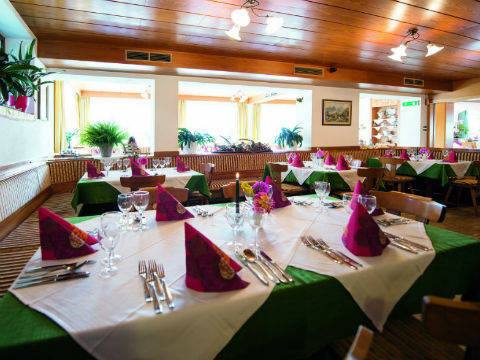 The homely and friendly atmosphere will envelope you from the very start. 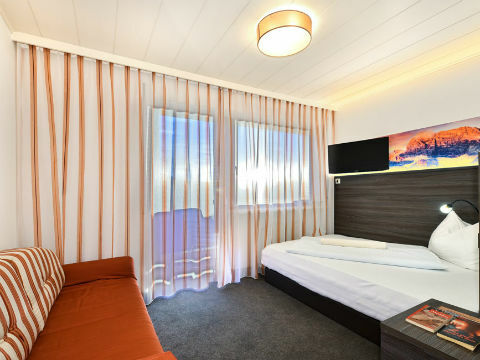 From the cozy lounge to the snug hotel bar to the generously furnished rooms, the feeling accompanies you everywhere; FEEL AT HOME WITH US! 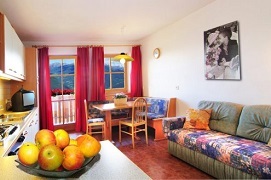 You are looking forward to your holiday, we are pleased to welcome you as our guest. 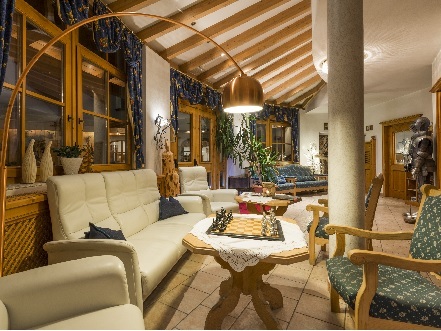 Enjoy carefree days in our hotel, where guests become friends. 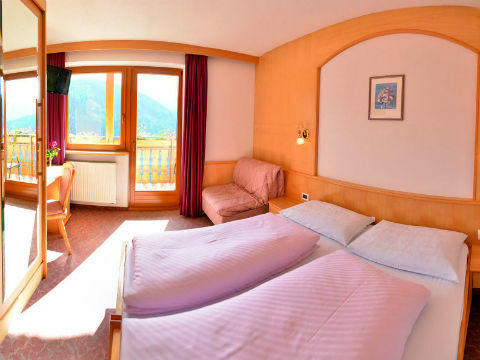 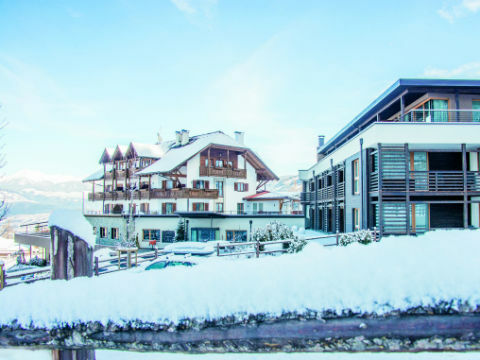 Situated in the idyllic mountain village Afers on 1500 m in a fantastic panoramic location, our hotel offers you everything you desire for a relaxing holiday. 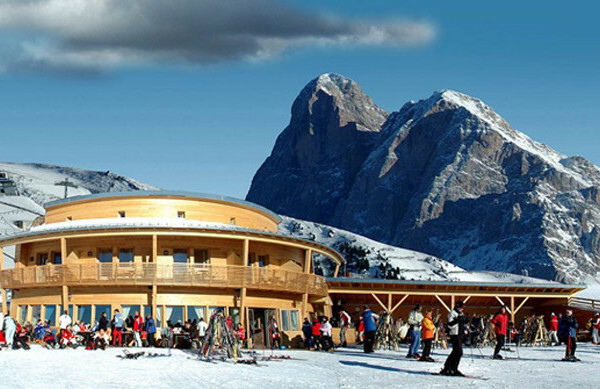 Our hotel on the Plose provides a unique view of the Dolomites with the Odle and Sas de Putia peaks. 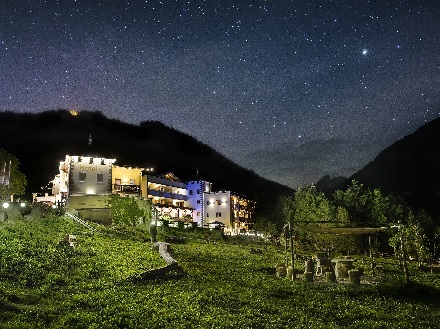 Not only the colourful alpine fauna blossoms here, but also our guests' spirits. 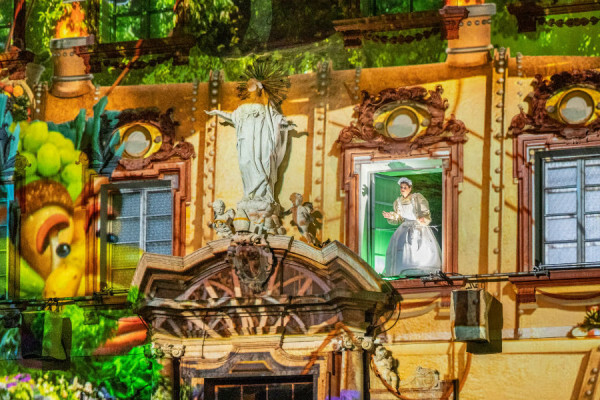 Get your ticket for a dream holiday of the rejuvenating kind- open during season. 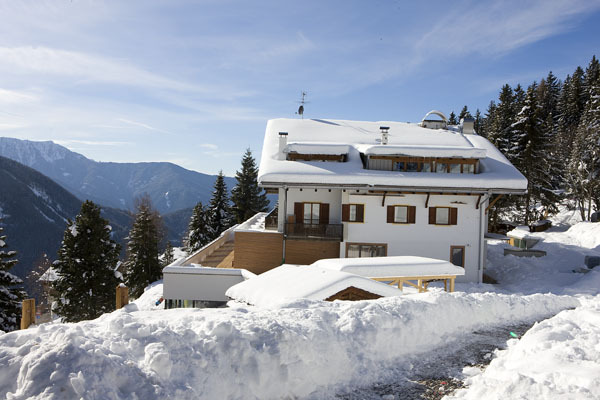 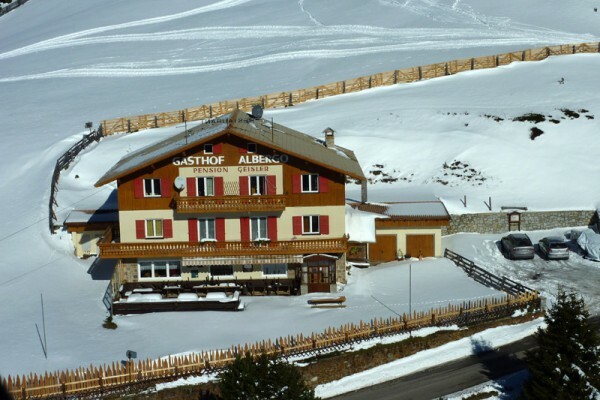 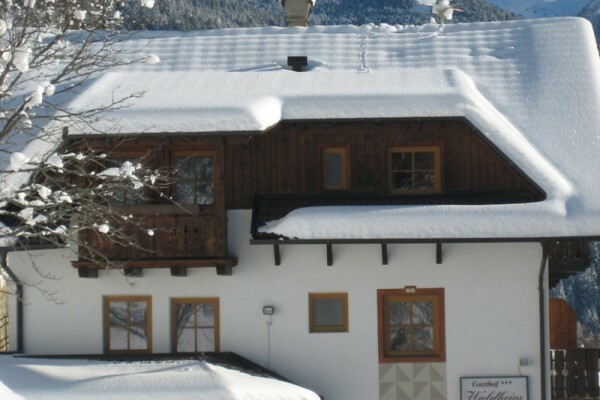 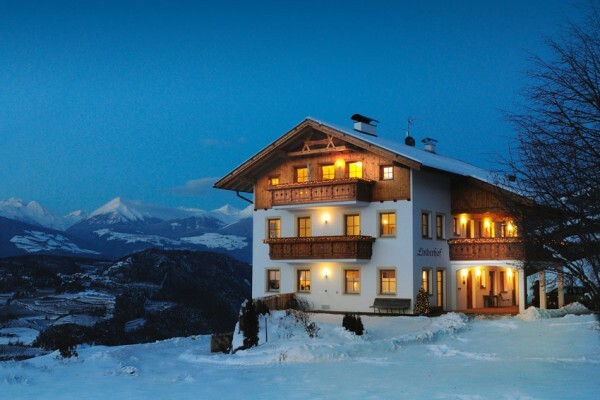 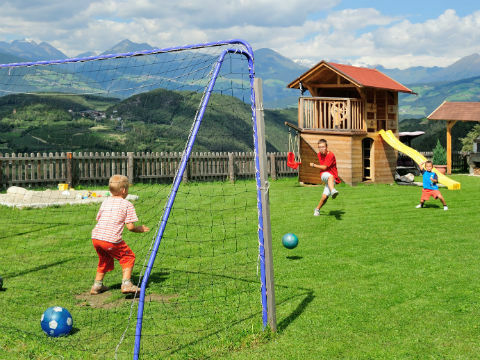 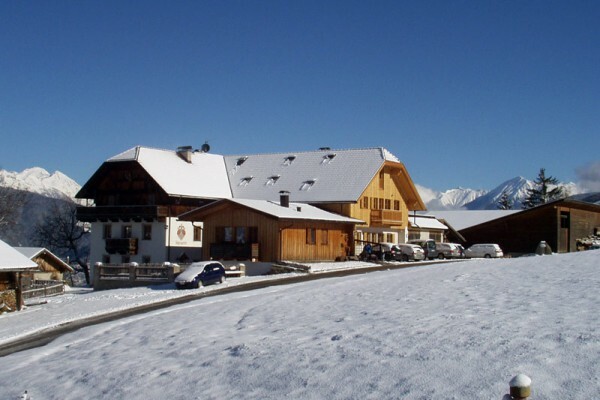 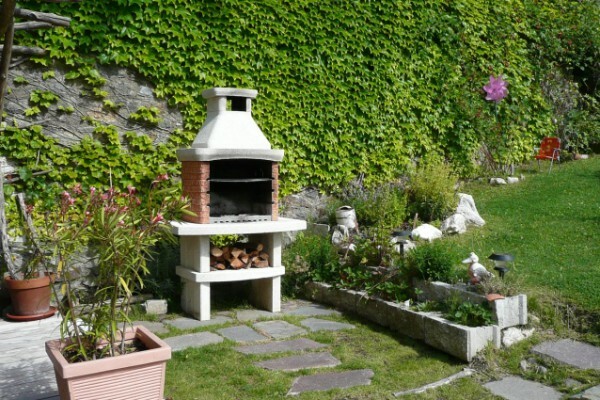 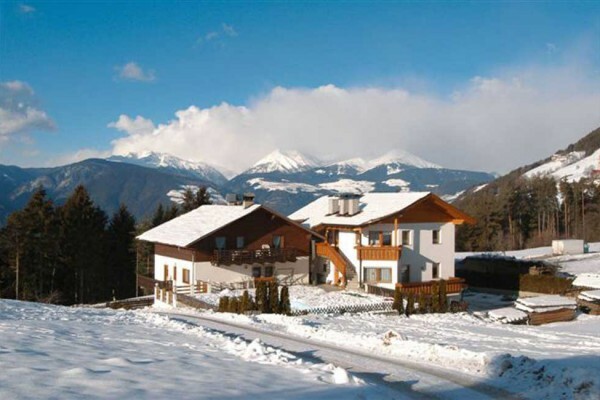 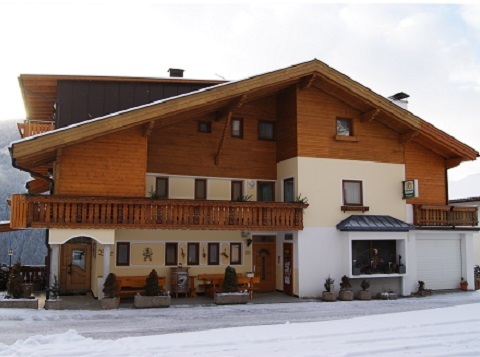 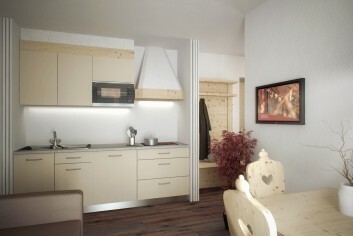 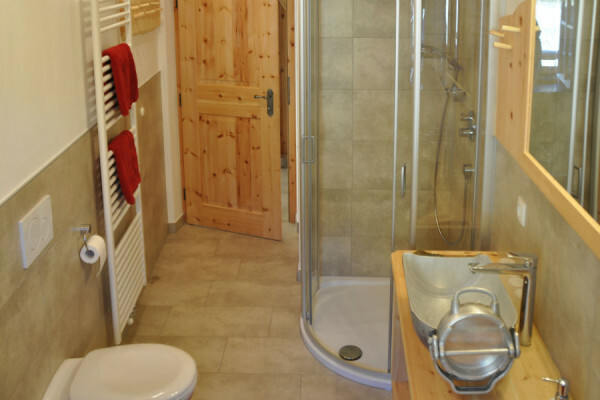 Our family-friendly house is located at Eores (1500m) 15km above Bressanone. 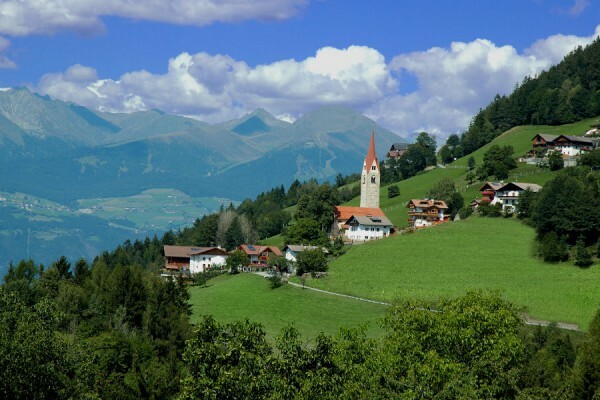 Eores is a calm and sunny village in the middle of flowering meadows, fragrant woods and fascinating mountains. 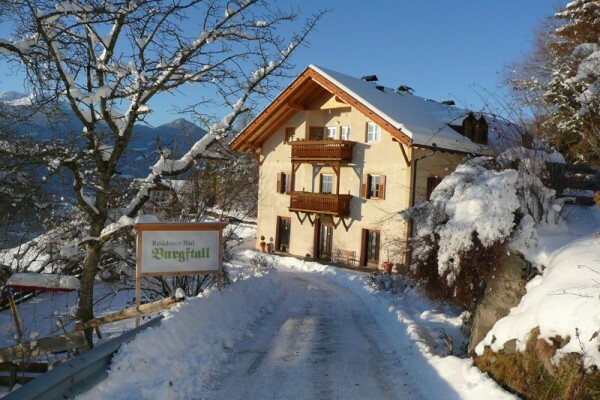 Our house is open all the year round. 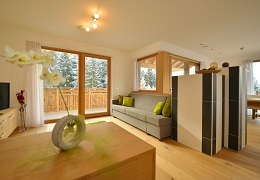 Have a look at our special offers! 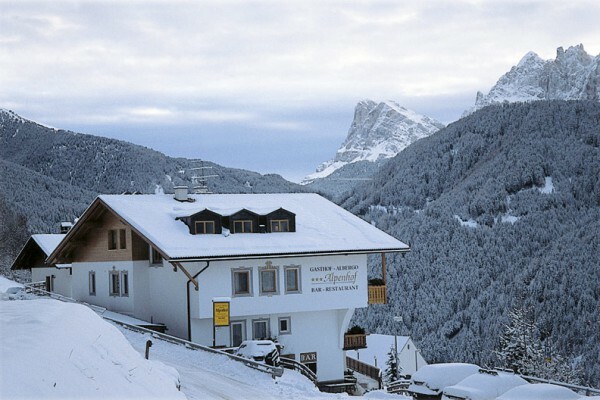 The Geisler Inn is located next to the cable car and can be reached by car, too. 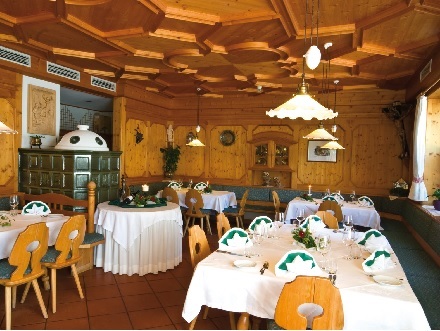 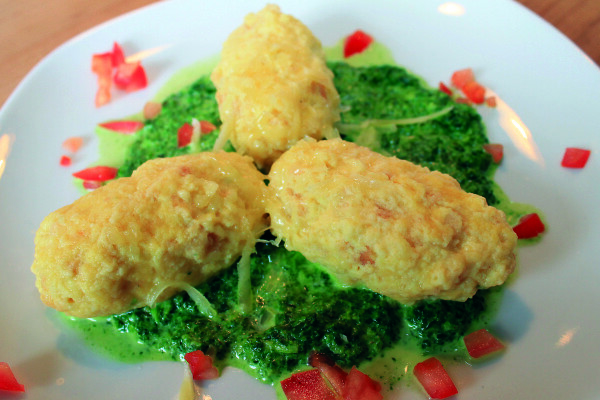 Our restaurant is open all day long (tipical Italian and local dishes). 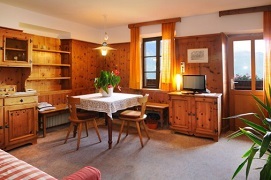 We also offer good price overnight stays with breakfast or half pension. 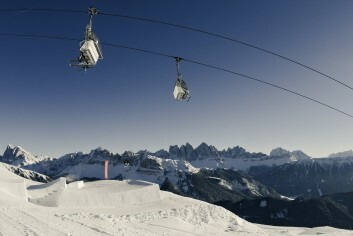 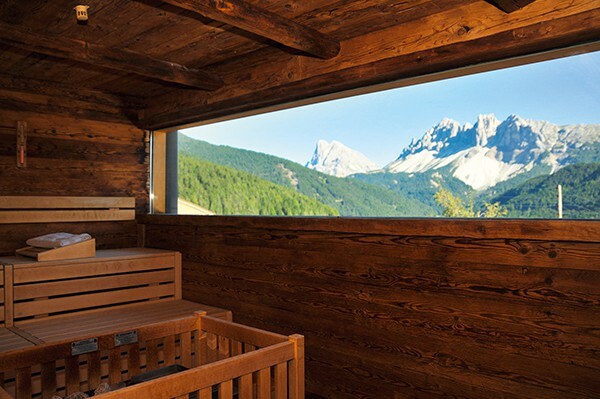 Big quiet terrace with great panoramic view of the Dolomites.Fam. 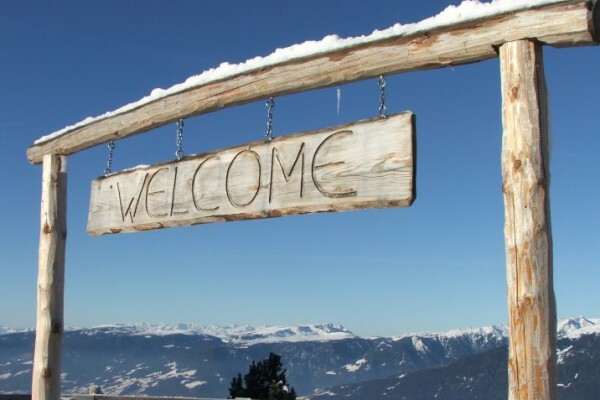 Niederkofler is happy to welcome you. 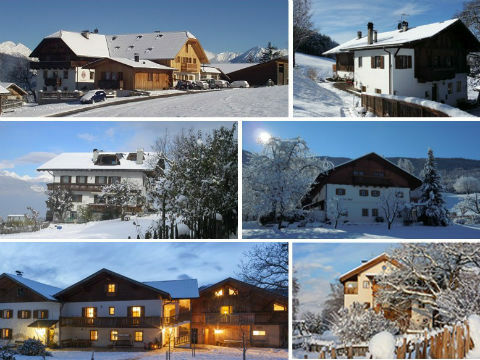 The guesthouse Residence Alpenrose with its 7 comfortable appartements and the open air swimming pool is located on the western side of the Plose. 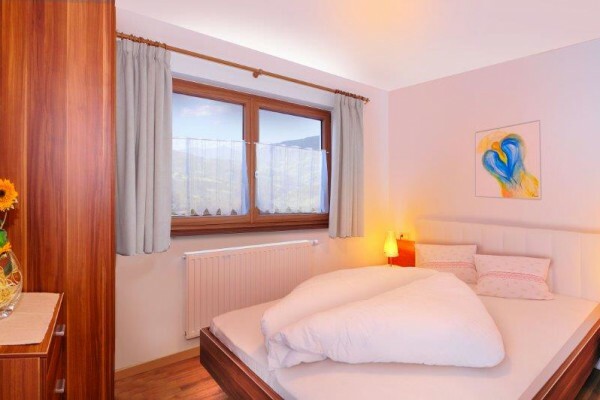 All appartments are completely furnished and they all come with SAT TV, shower/WC, eat-in kitchen, 1-2 bedrooms for 4-6 guests and, last but not least, they also offer fantastic panoramic views. 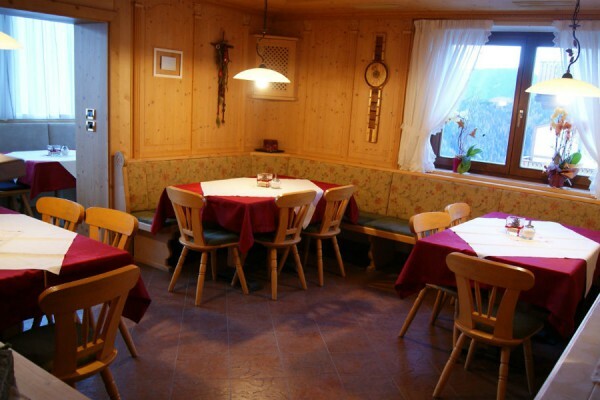 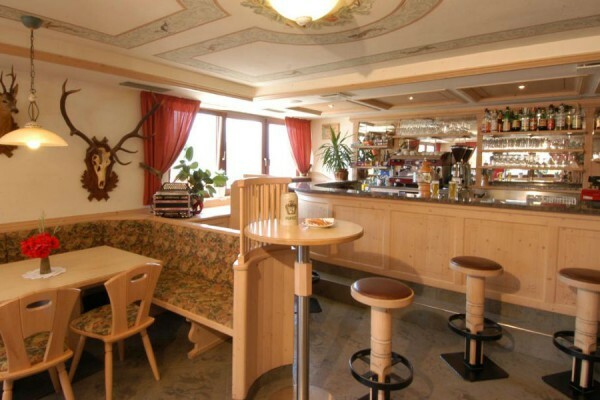 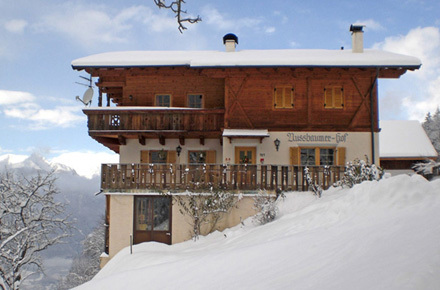 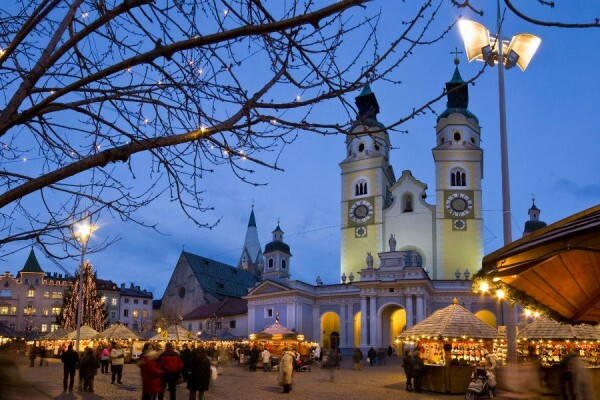 The guesthouse is only 8 km away from Brixen/Bressanone. 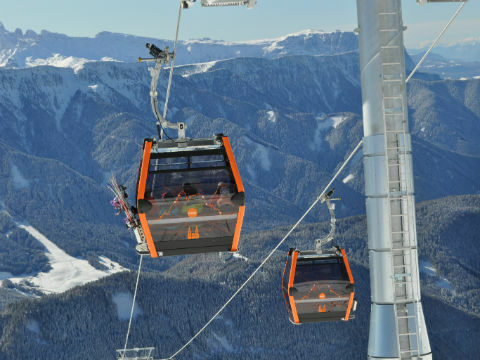 To St. Andrä and to St. Leonhard it is only 1km and to the Plose gondola lift only 1,5 km. 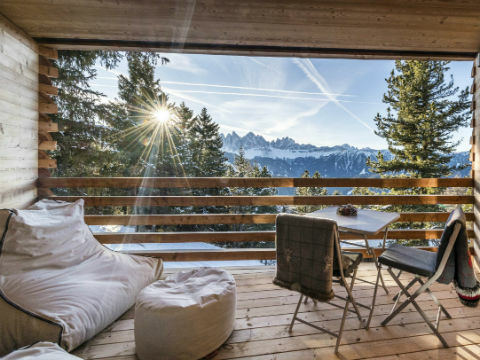 Very nice position in the middle of nature, lots of sun and very nice view. 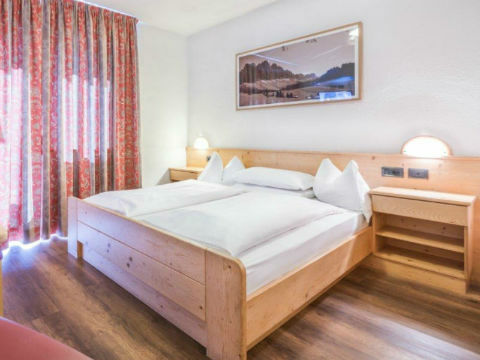 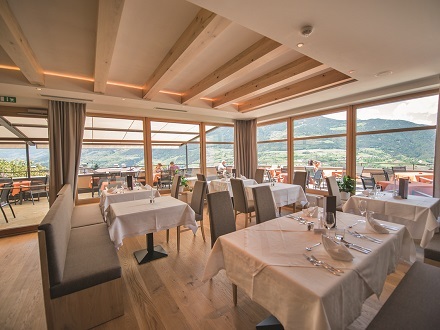 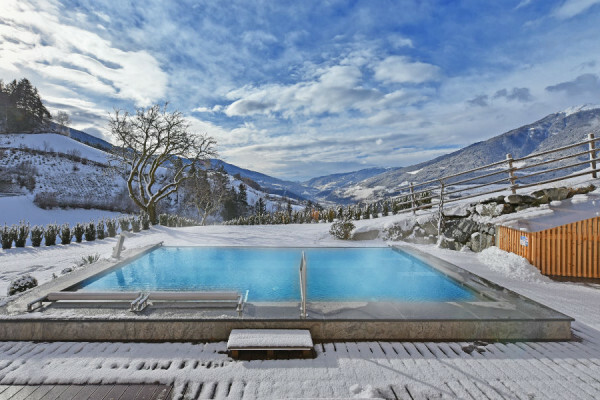 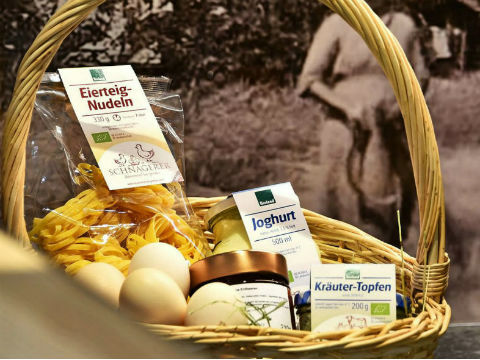 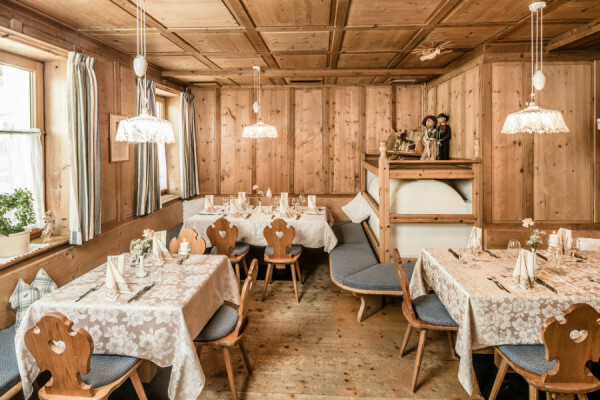 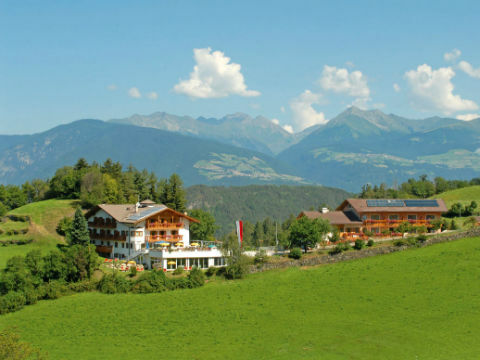 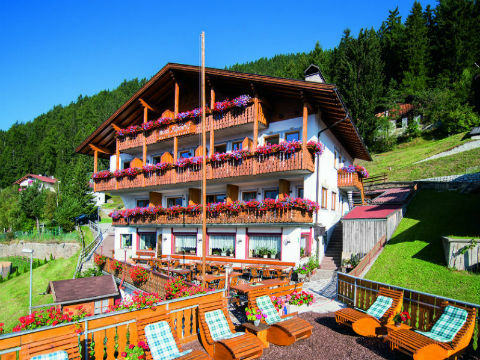 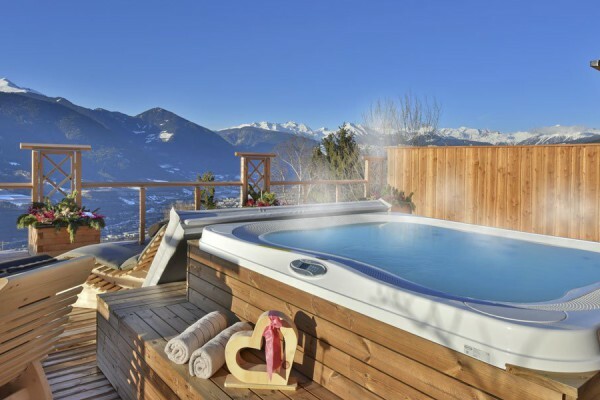 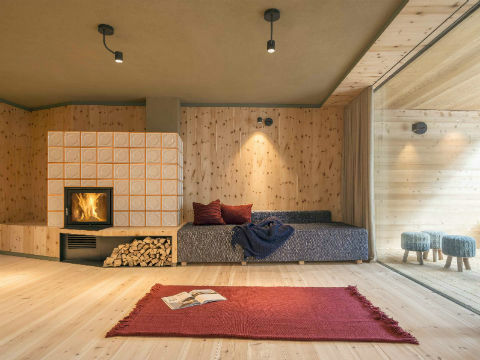 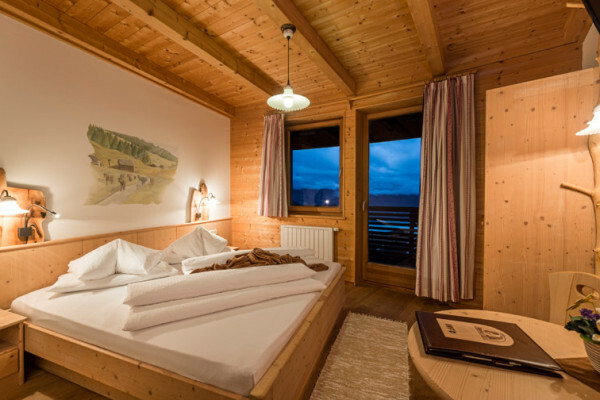 Get out of stressful everyday life and into a relaxing holiday with your family by staying at the Nussbaumerhof in St. Leonhard near Brixen – Eisack Valley you will get pure nature, a close look at farm life and hearty hospitality for convenient prices. 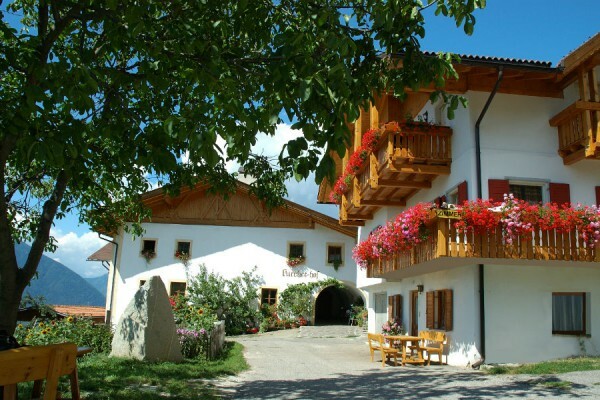 Our family-friendly, organic farm is located at the base of Mount Plose and from its apartments you can enjoy a splendid panoramic view over the town of Bressanone. 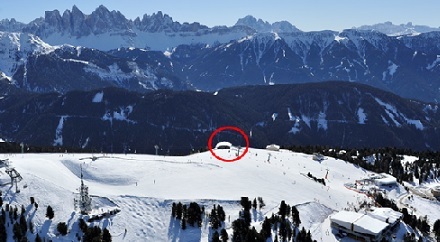 The bottom station of the cable Car Plose is only 2 minutes' drive away. 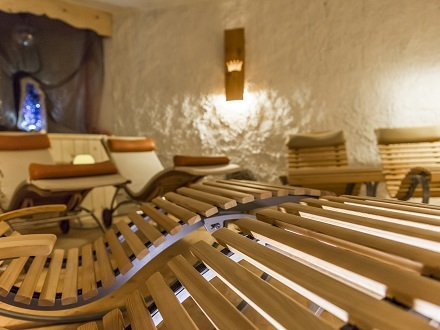 Wellness area with sauna, terrace and whirlpool. 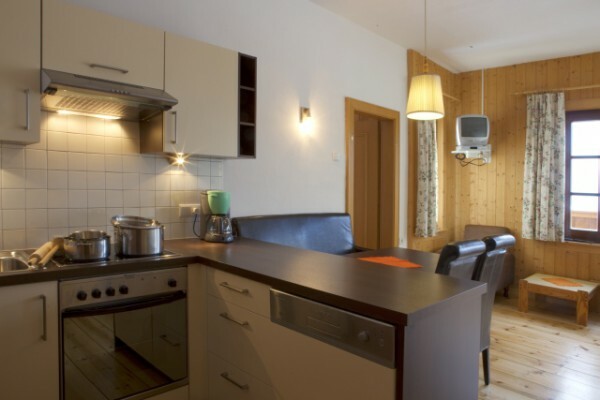 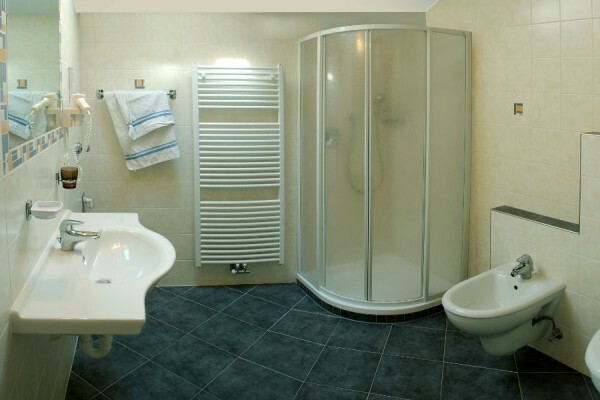 Ski room, ski dryer and bobsleighs are at your disposal. 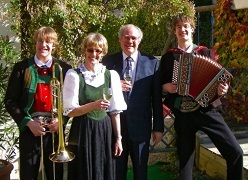 BrixenCard. 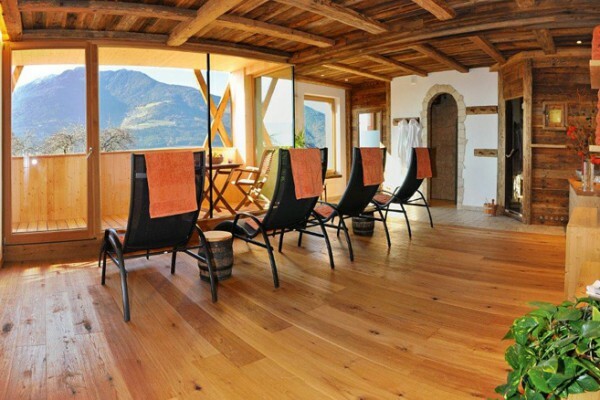 Spend your holidays on our farms and a dream comes true.Our farms lay on a sunny platform above Bressanone. 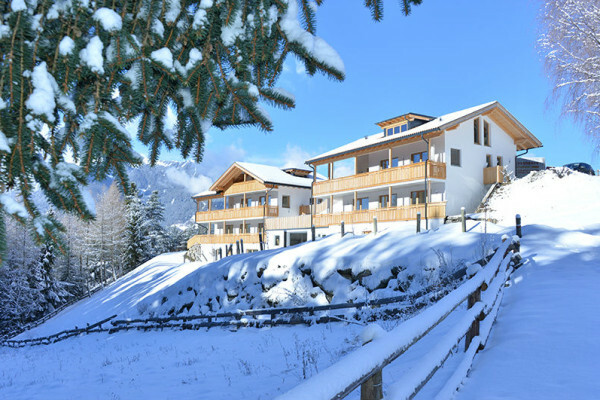 Winter becomes an unforgettable experience thanks to the feeling of cozyness and hospitality, together with the authentic stay in the middle of nature. 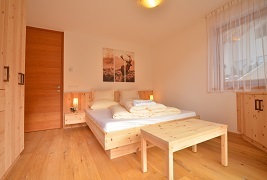 Our romantic farmhouse has two apartments (65m²), arranged in a perfect mix of traditional and modern style. 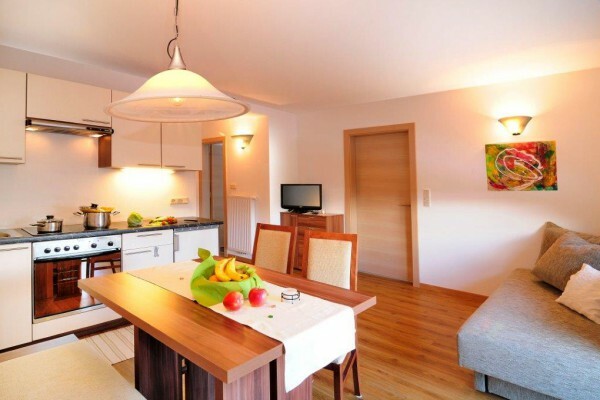 Each of them consists of an ample kitchen, two sleeping rooms, bath and balcony. 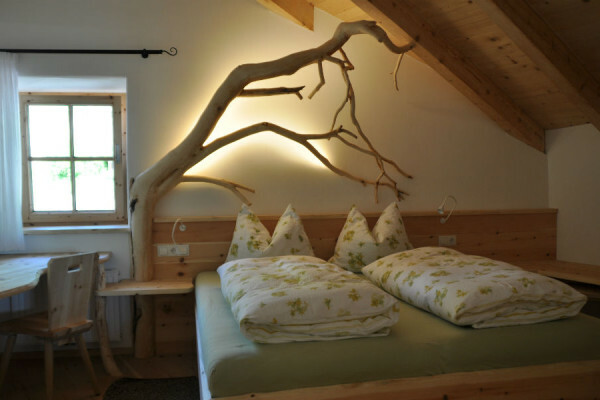 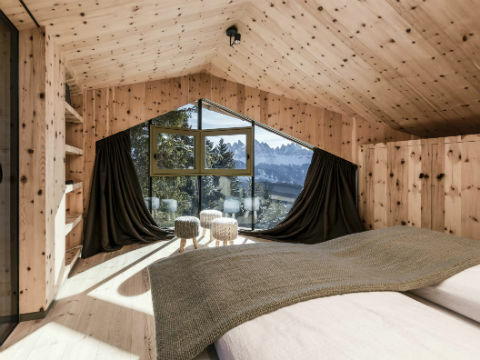 All the furniture is made of special wood of the “swiss stone pine”. 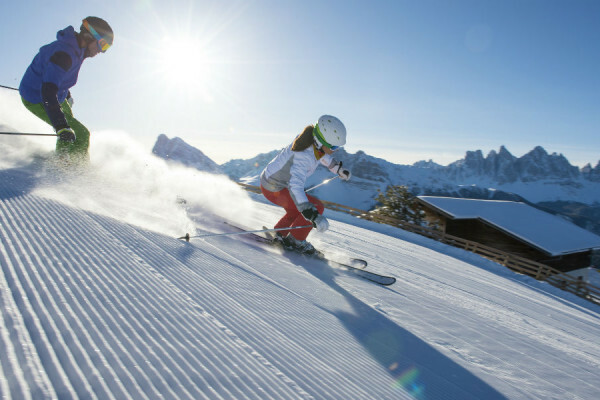 Relax at our marvelous place and enjoy the winter activities at Plose Ski Resort at the same time! 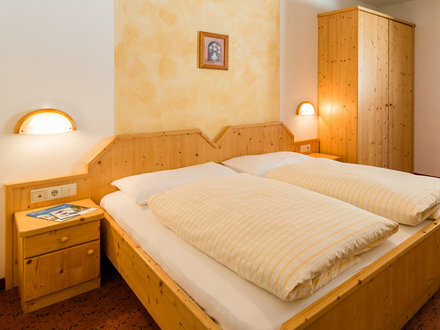 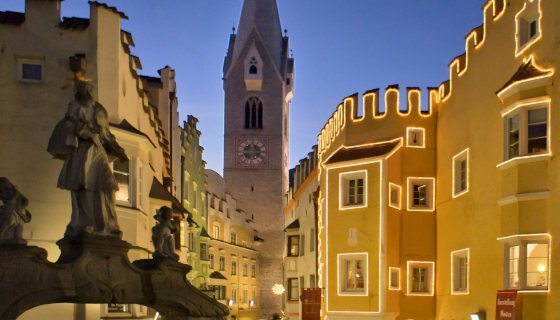 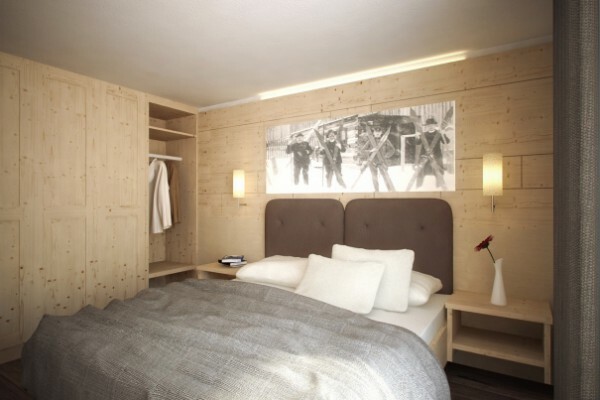 Enjoy your stay in the spacious apartments of the newly build Linderhof which is located directly above the old town of Brixen. 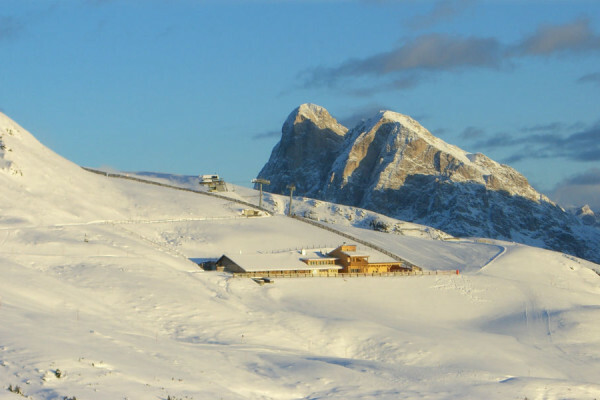 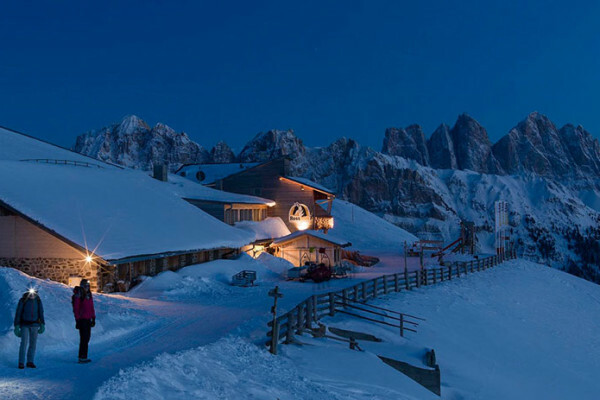 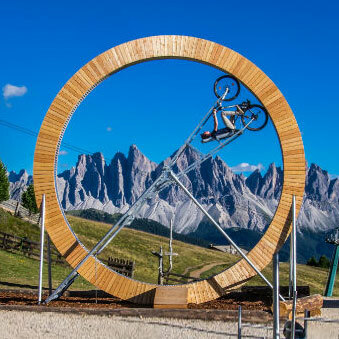 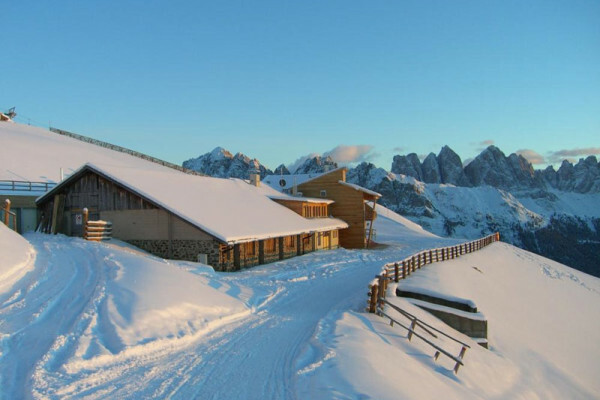 It is located in the surroundings of the Plose gondola lift station, and surrounded by most beautiful nature. 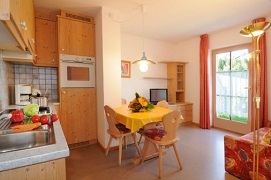 BrixenCard available. 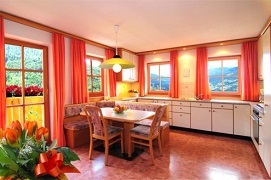 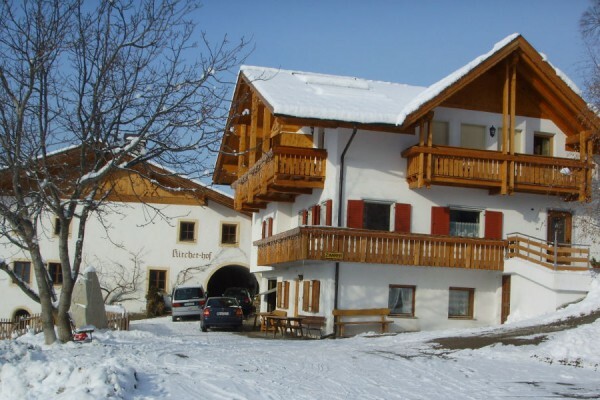 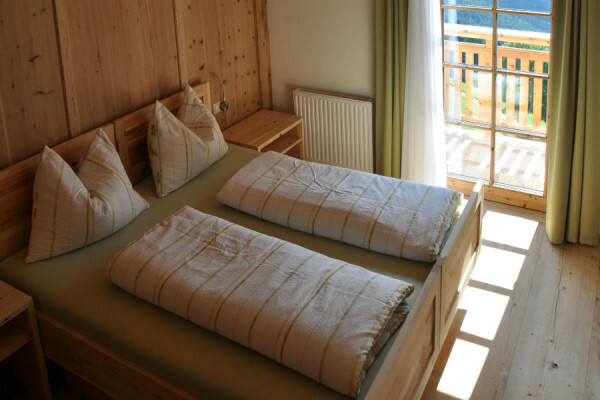 Apartments on the farmIn the pretty mountain town of St. Leonhard, our Kircherhof, full of history, offers five comfortable, newly built and furnished, very well equipped holiday apartments for 2 – 8 people. 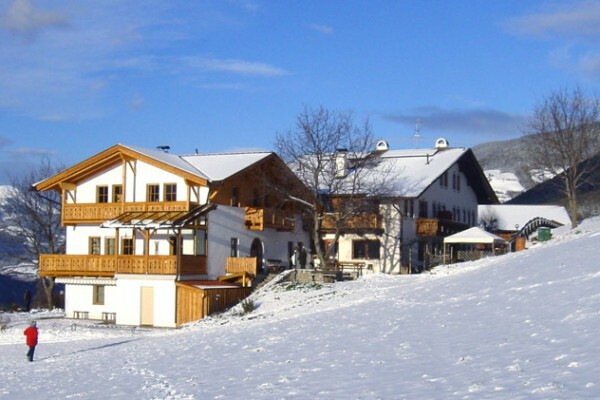 We are only 2,5 km away from the ski resort Plose! 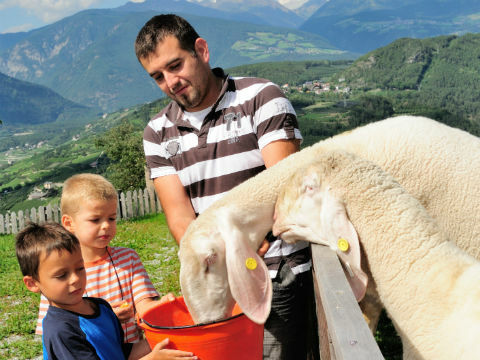 Our farm with many animals is a true paradise for kids. 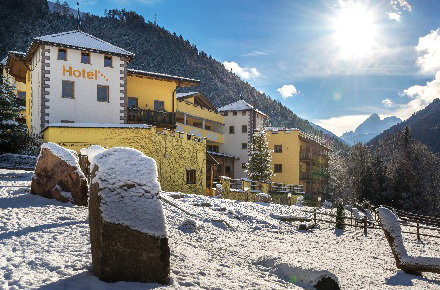 The nature that surrounds it, is a real pleasure for everyone: families or couples. 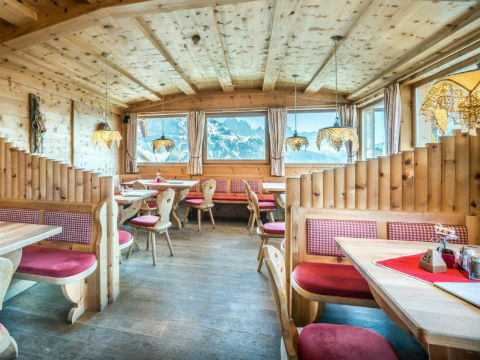 The Hut Trametschhütte is located only 100 metres away from the bottom station of the gondola lift PLOSE and is already part of the hike- and skiresort Plose. 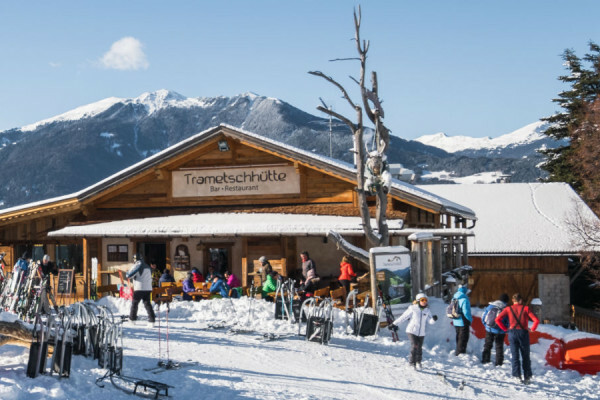 Relax, good food, a nice atmosphere, an attractive playground for children – these are only a fews of the highlights that the Trametschhütte offers. 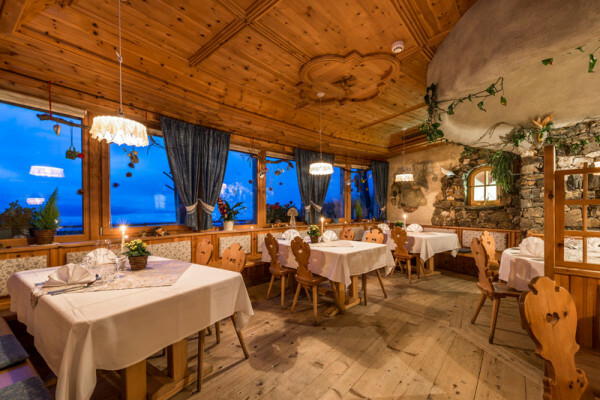 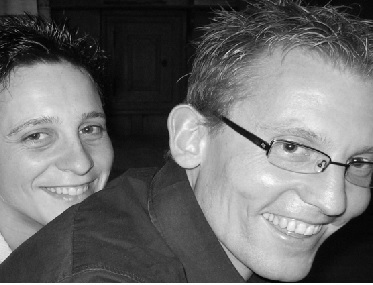 Rosi & Andi pamper you with delicious dishes, most of them homemade, such as “Schlutzkrapfen”, “Tirtlan” or the Trametsch-Burger made using local meat. 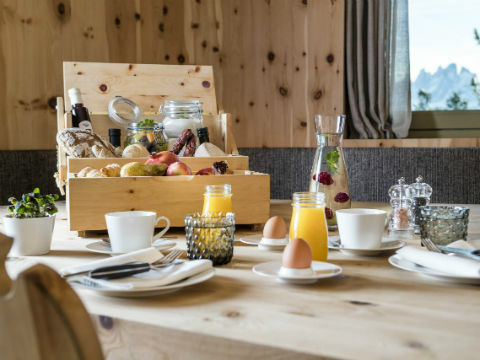 On request you will be served you our special brunch on the sunny terrace or in the cosy Stube. 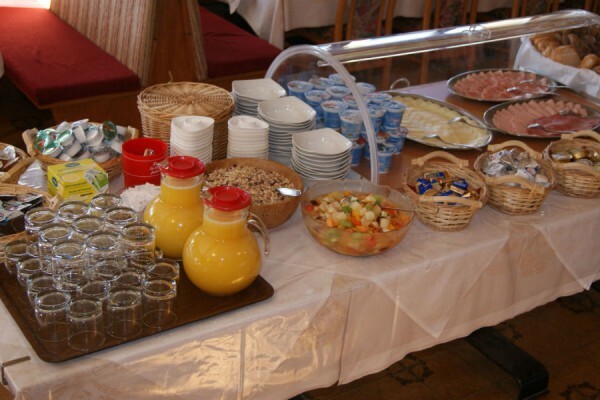 It leaves you free choice from a wide range of delicacies. 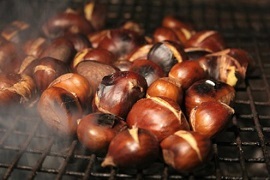 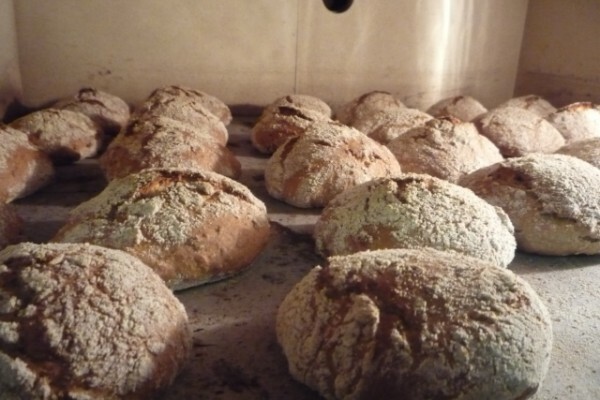 In autumn, when it is “Törggelen time” we serve you local specialties. 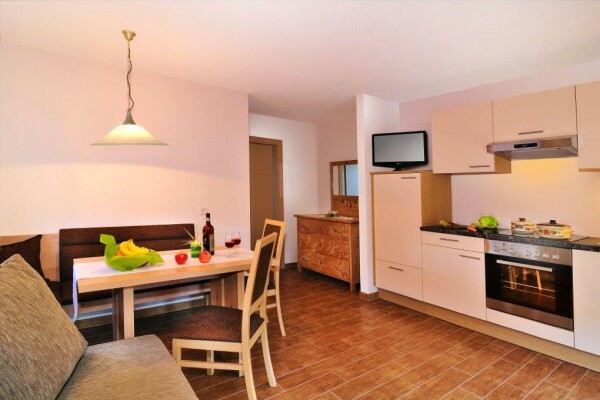 If you wish for a longer stay, you will find a comfortable accommodation in our newly build apartments. 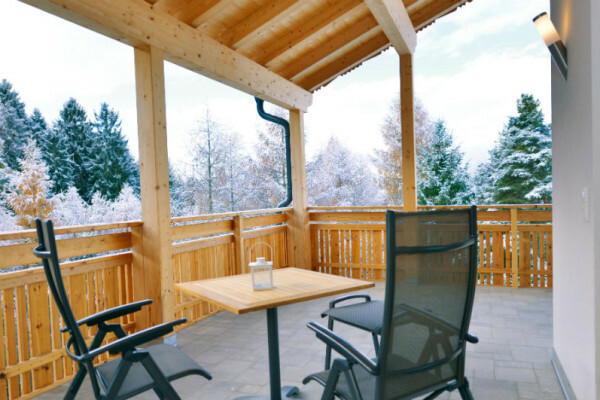 If you want your winter vacation to be an adventurous, exciting experience, then you can choose no better place to spend it than in Klausen, Feldthurns, Villanders and Barbian. 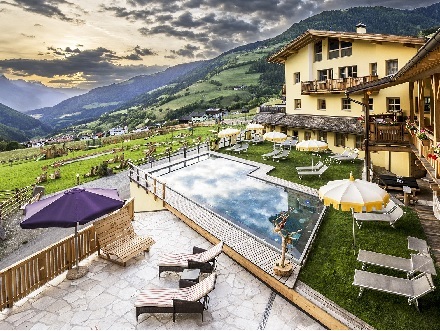 Here, you can relax in picturesque and reposeful villages not far from the most beautiful winter sports areas of South Tyrol. 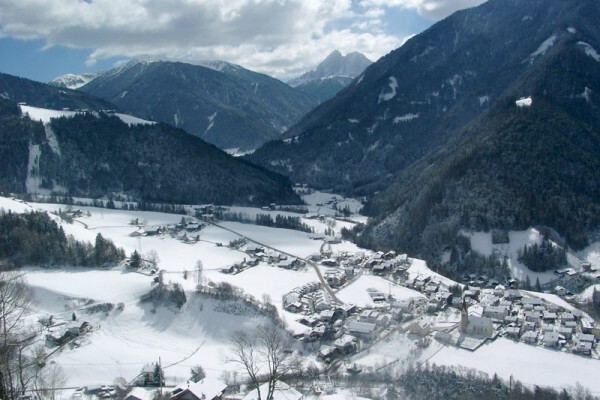 Far from the tourist centers, in winter as in summer the Luson valley offers many opportunities to leave the hectic stress of everyday life behind and breathe in the stillness of an untouched landscape. 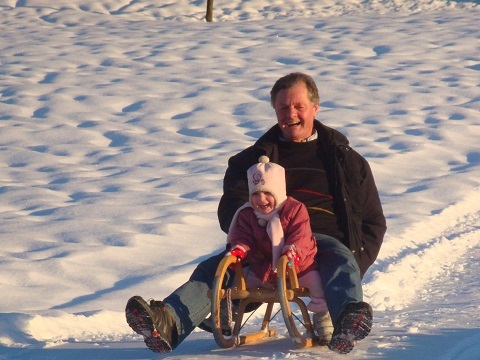 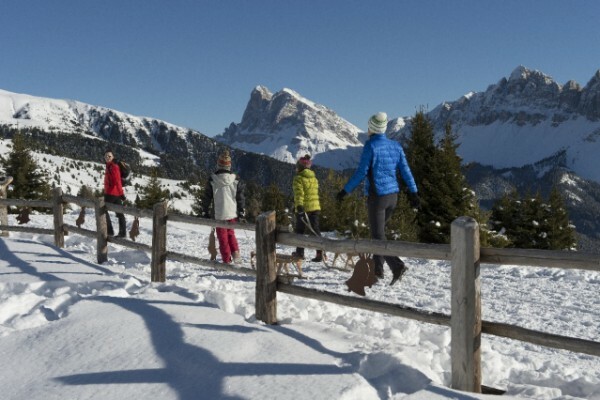 There is a sport for everyone starting from skiing and sledding and ending with snowshoeing in wintertime and leaving to mountain biking, nordic walking or hiking in summertime. 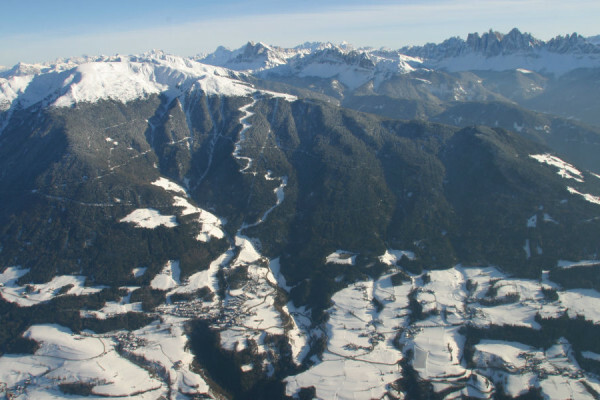 In the solitude of the great mountains, mind and soul finally find peace and strength. 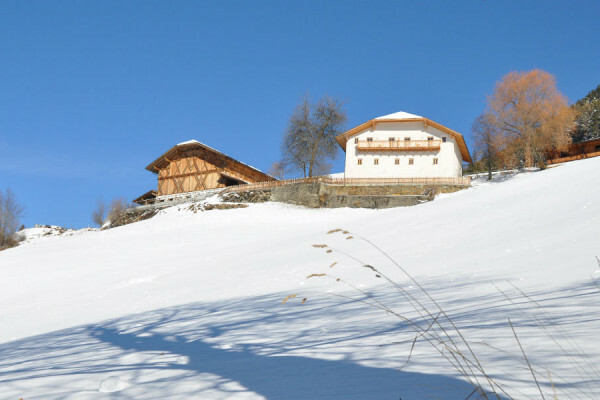 In the middle of mountain meadows and pine forests, passing by huts and feeding troughs for dears and chamois, the hikers slowly reach the Alpe di Luson. 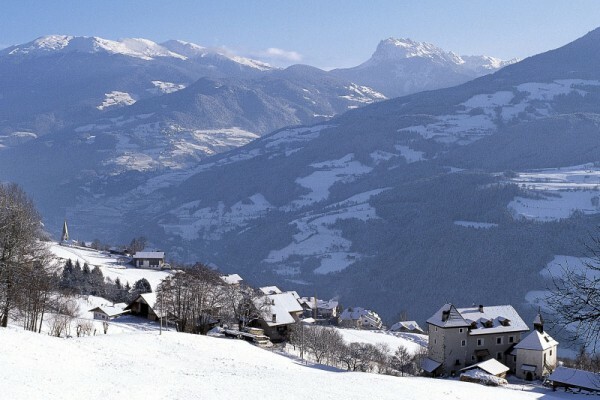 In wintertime you on the Alpe di Luson and the Puez-Odle you will find beautiful cross country trails. 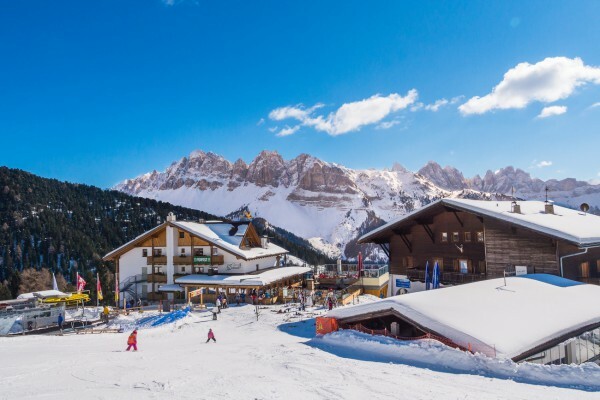 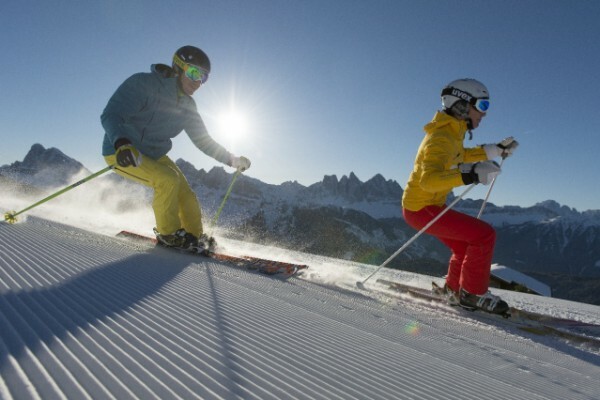 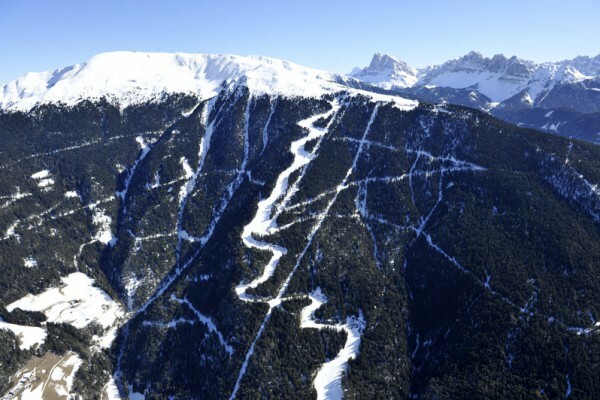 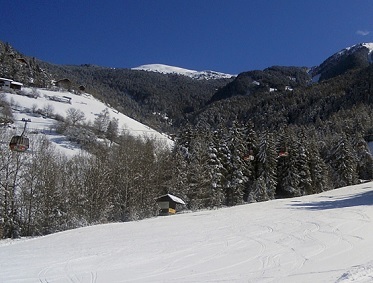 On Luson’s hillside with magic carpet and children’s park and on the Plose skiing area every skier will enjoy himself.